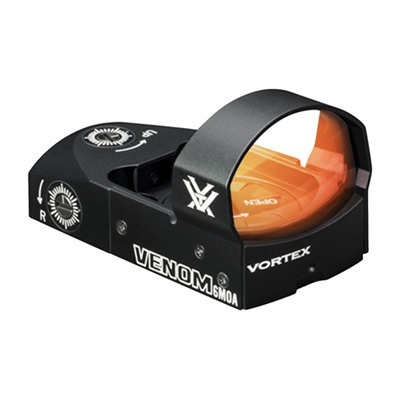 With the 6 MOA Vortex Venom Reflex Sight, you can quickly and easily acquire targets at a variety of ranges. The 6MOA Vortex Venom Reflex Sight comes with fully multi-coated lens that offer a clean, wide field of view, while the 6MOA dot is easy to see in any light and provides pinpoint accuracy. 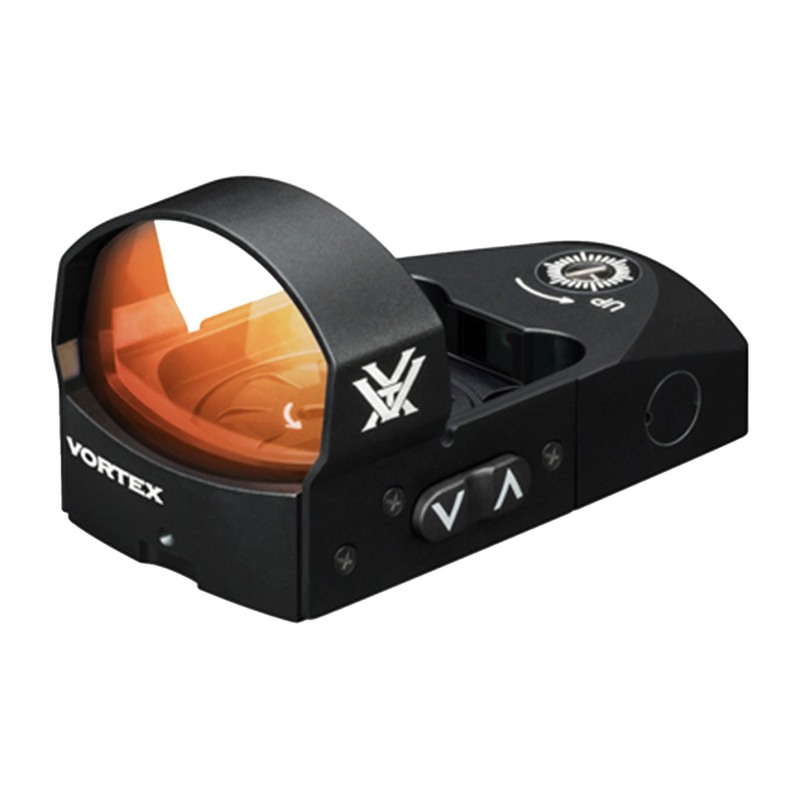 Sporting a low profile, durable aluminum housing, the 6 MOA Vortex Venom Reflex Sight is waterproof, shock-resistant and built to withstand heavy recoil. Power and dot intensity controls are conveniently located on the left side of the unit for easy operation. Automatic shutoff extends battery life. Flush 1 MOA windage and elevation adjustments on the 6 MOA Vortex Venom Reflex Sight are super sleek and make sighting in a breeze. 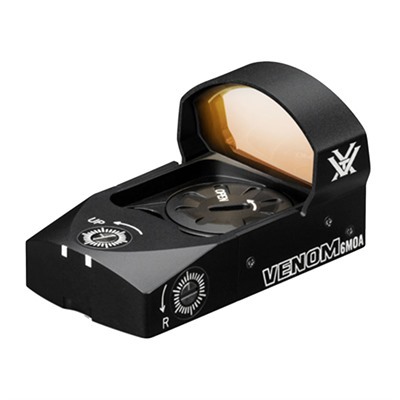 Topside battery access means you don't have to remove the sight from the gun and lose zero to change the battery.